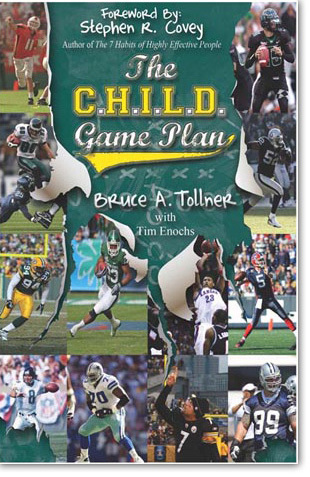 Bruce A. Tollner is a dad, a husband, a son, and a super agent in professional sports. He and his cousin Ryan are partners in Rep 1 Sports Group, one of the premier sports agencies in the nation. Bruce has been around sports all of his life and played multiple sports in high school and college. His dad, Ted Tollner, has been a prominent college and NFL football coach for over forty years and is considered one of the smartest and most diverse offensive minds in the game. Bruce received a degree in business from the Marshall School of Business at the University of Southern California and earned his Juris Doctorate Degree from Southwestern University School of Law. He has served as a member of the Board of Directors for the American Lung Association of Los Angeles County and as Legal Counsel to the Chairman of the California State Board of Equalization and the California State Franchise Tax Board. Bruce and Ryan established the REP 1 Sports Foundation. With the belief that professional sports represents a powerful platform to reach and enrich the lives of others, each year they sponsor the REP 1 Sports Character and Leadership Conference for students in grades 8-12. 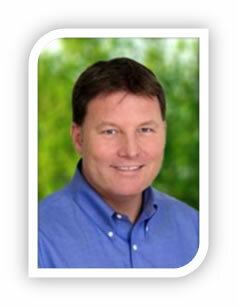 On the personal side, Bruce remains active and has earned a black belt in Tae Kwon Do and has run in marathons. He and his family are involved with serving in the community and working with charities. Bruce and his wife, Lisa, have three children and live in Orange County, California. 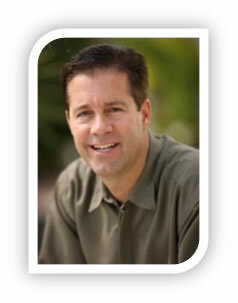 Tim Enochs is a Master Life and Business Coach with Building Champions and has been involved with coaching since 2001. He holds a BBA from the University of Mississippi and a MBA from the University of Tennessee. Tim is the author of Every Day is Game Day and has presented material from the book from coast to coast in the U.S. as well as internationally. It is his passion to coach and influence people to discover replica watches their purpose, and find fruition in their life and work. He and his wife Laura have two children and live in Tennessee.